What a great photo Tom. The Astronomical clock looks ancient along with the mosaic floor design. 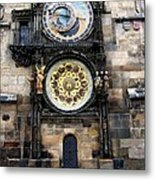 The cast iron frame of the clocks looks integrated to the back-drop of the tan, brown, rusty,gold, and gray tones of the wall of the building. Thanks for your comment Thelma. 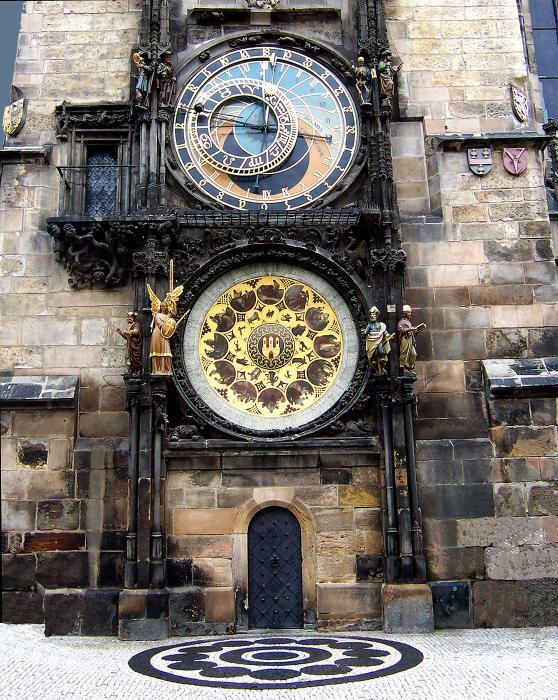 Prague is a fantastic city, and the clock is just one of the amazing sights there. 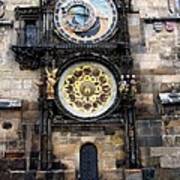 photograph of the amazing astronomical clock in Prague by Tom Conway. 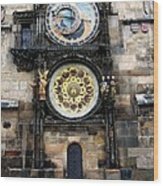 This image includes the mosaic floor at the foot of the medieval clock tower.